A serious brain injury can have many different effects on a victim. Often, the impairments are permanent. Unfortunately, it can occur from a car accident, slip and fall, or some other type of incident. Some brain injuries can be especially complicated due to the fact that they cannot be detected by objective testing (ie. CT, X-ray or MRI). Often the victim’s are not aware of the injury until people close to the victim start to notice changes in victim’s behaviour. If not treated properly, the symptoms can often worsen. If the accident that caused the brain injury was due to the negligence of another person in Ontario, there could be a personal injury claim. 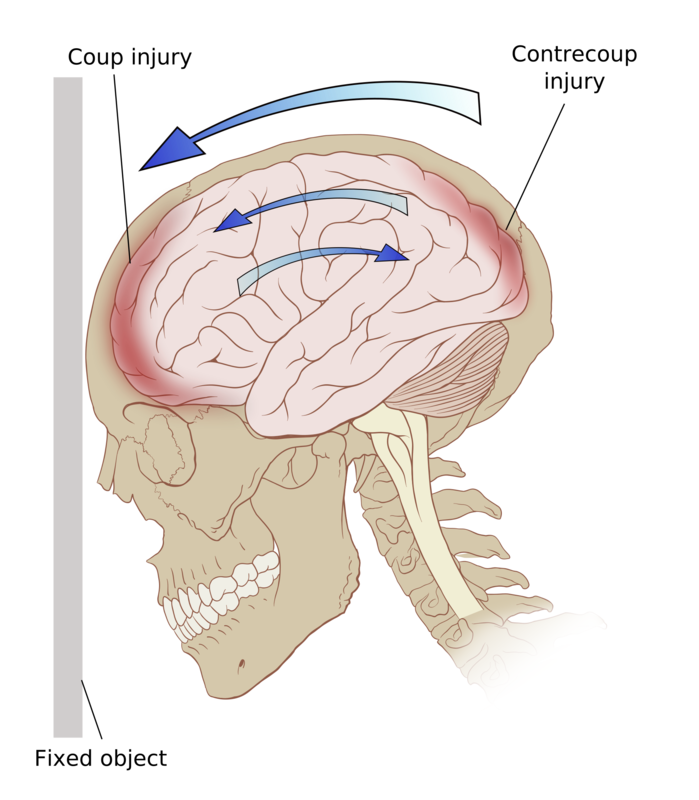 In cases of brain injury, the compensation could be higher than other cases because of its complexity and the serious effect it has on the victim’s life.